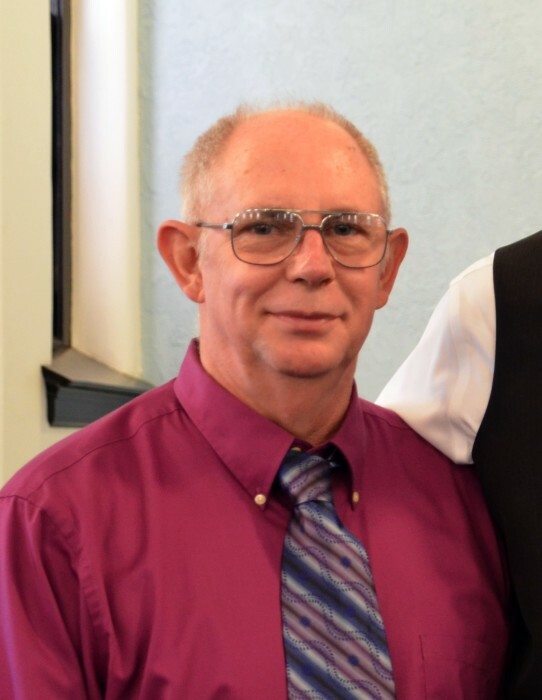 Gregory Joseph Soliday, 68 of Charlestown, IN passed away on Friday August 3, 2018 at Hillcrest Village in Jeffersonville, IN. Greg was born on December 9, 1949 in Jeffersonville to Acy and Goldie Bowles Soliday. He was a retired employee of Ford Motor Company and was preceded in death by his parents and a son Brian Soliday. Survivors include his wife the former Cindy McRae ; son, Darren Soliday (Tonna) of Otisco, IN; daughter, Karen Lindley (Michael) of Utica, IN; sister, Sherry Soliday Henshaw of New Albany, IN; grandchildren, Jacy Green (Brandon), Brandon Joseph Soliday (Donna), Jared Jones (Victoria), Jacob Jones and Raelynn Soliday; great grandsons, Danny and E. J. Soliday . Funeral services will be held at 11 am on Tuesday August 7, 2018 at Grayson Funeral Home in Charlestown with burial in Charlestown Cemetery. Visitation will be from 4 pm to 8 pm on Monday and after 9 am on Tuesday.